travelling again, but in spain now, with that same trusty (i hope) solid-state drive that i took to brazil. truly, a lifesaver. this is one of the dime shows that i loaded on there back in the day (early 2015, if you’re asking). 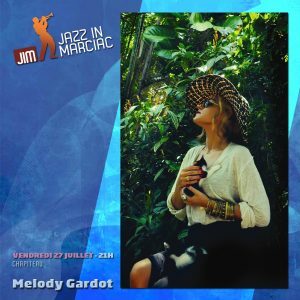 i haven’t listened to any melody gardot for ages and ages, so this sort of seredipity is particularly nice. covers from ‘fastone’ (via comments on dime tracker webpage).